HI GUYS TODAY WE ARE GOING TO PUBLISH ANOTHER HOT REVIEW FOR ANOTHER BIG PROJECT.THEY RECENTLY ENDED THEIR ICO AND RAISED TOTAL 193 MILLION USD AND MORE .SO IN THIS ARTICLE WE WILL DISCUSS ABOUT HETACHAIN AND ITS FEATURES. Hetachain is an advance, high- performance blockchain 3.0 built with industrial scale computational capabilities that immutably allows users to deploy decentralized applications devoid of censorship, fraud, downtime or third party incurred costs. It’s laden with the ability to operate on a full commercial basis focussed on ushering the world into the next Industrial Revolution 4.0. 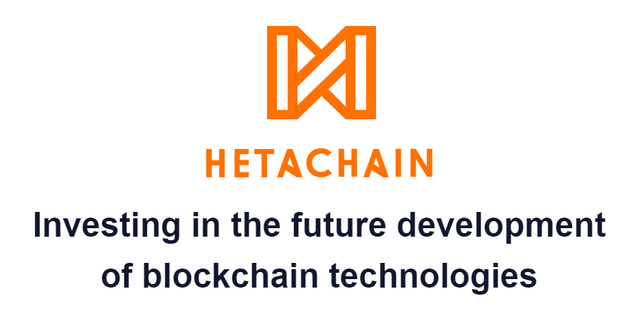 All technologies used by HetaChain are aimed at solving the current problems of blockchain platforms, which we had already talked about. Thus, the platform’s infrastructure makes it easy to use both developers and ordinary users, and in general, is a hybrid database inside and outside the chain, thereby increasing the system’s ability to scaling and transaction rate. As for the consensus algorithm, the team behind HetaChain decided to develop a dPoS plus BFT hybrid algorithm. This option is the best solution that uses the positive aspects of each of the algorithms and eliminates their disadvantages. dPoS + BFT can be used both for main and private networks. As for the transaction fee, it will be charged per each transfer and needed to reward the producer unit, as well as users participating in voting as a reward for supporting a network. The size of the fee will be calculated based on the complexity and size of the transaction but will be maintained at a minimum level. Also, the ecosystem provides using and development of the smart-contracts. 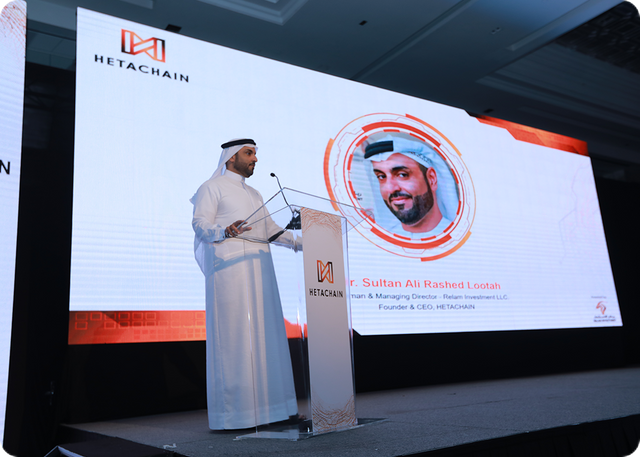 HetaChain will develop a number of smart-contracts’ templates that are ready for use in real business sectors and do not require additional development efforts. As for the blocks, like any other blockchain oriented platform, HetaChain is a collection of blocks arranged one after another. At the same time, each next block has a connection with the previous one, after the block has hit the circuit, the data cannot be changed. A block in HetaChain consists of three parts: a block header, block data, and block meta-data. Existing centralized services do not differ in performance and speed, but the HetaChain platform allows you to process multiple requests at the same time. This method will significantly reduce the execution time of any actions within the platform, regardless of complexity. Hetachain uses innovative technologies to protect its users from fraud and cyber attacks. Despite the decentralized structure of most modern data warehouses, they are all susceptible to cyberattacks. This leads to the fact that the data and customer funds were stolen by scammers. The HetaChain developers managed to take this factor into consideration and to do everything as efficiently and effectively. Users can not only host their own applications, but also adjust their work. There are no problems with this. It is possible to quickly suspend the application and make all the necessary adjustments. HetaChain developers have created a platform that provides a unique opportunity to perform all necessary transactions very quickly. People will be able to quickly solve any issues related to cryptocurrency and their own projects. The developers have thought carefully about this possibility. 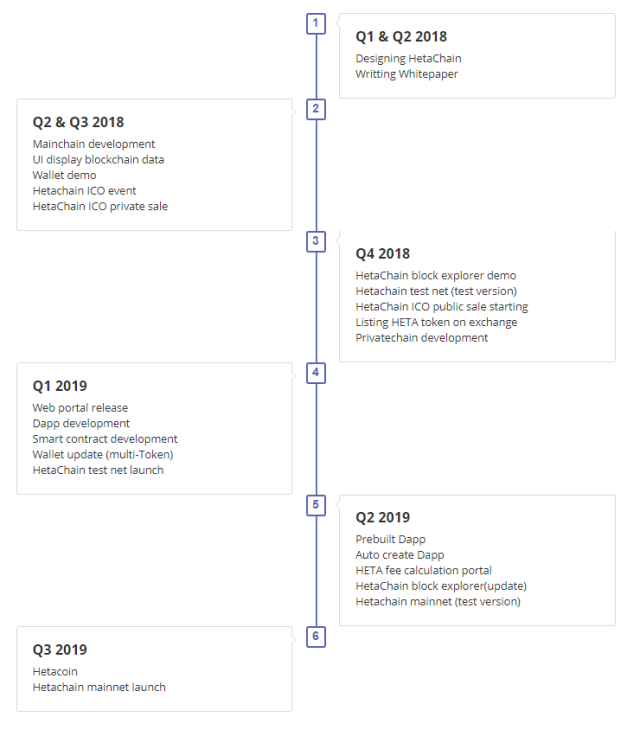 They have developed HetaChain network. To launch your own application or project, users will need to buy platform tokens and pay for the placement process on the platform. The developers believe that this method is more effective than the existing intermediary organizations. Payment is not so huge and allows you to place your application on the global network. There are also security guarantees that can attract investors. The algorithm is quite simple: after placing a new project, it is sent for review, because the HetaChain developers want to give their customers access to only proven applications. HetaChain developers used the blockchain technology 3.0 to make the project truly unique and secure. They believe that the blockchain is a revolutionary technology that can bring a lot of useful things to the cryptocurrency segment. New applications will allow people to implement their own ideas, monetize efforts, create projects that are ready to bring real benefits today. If HetaChain fully realizes its potential, the global economy will be transformed. Hetachain will be truly a global platform and people from all over the world will be able to get acquainted with its functionality, as well as to use all available advantages. Huge companies and private entrepreneurs will be able to use the platform to optimize their work. This is a great opportunity to create projects, attract investors, develop in a new direction, introduce cryptocurrency into your work. Many venture companies actively support HetaChain. The developers managed to convince investors that a decentralized network of a new generation based on blockchain is an ideal solution for the world economy. That is why they have the necessary finances for the full implementation of their project. The Hetachain users will be able to purchase Heta tokens in order to make all necessary transactions within the system in the future. The internal currency will be used to pay for project placements and other transactions. Registered users can participate in the verification of new applications, and they receive a reward in the form of tokens. their road map is long thats why they are working according with their roadmap to gain the success. SO THANK YOU SO MUCH GUYS. OUR RATING FOR HETA CHAIN 5 OUT OF 5.